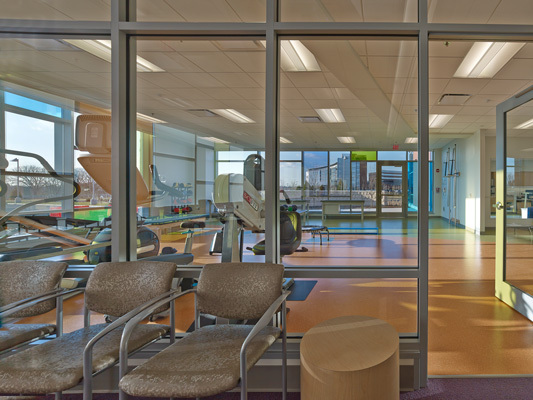 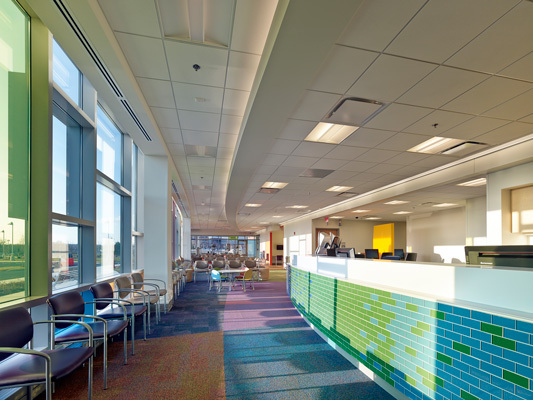 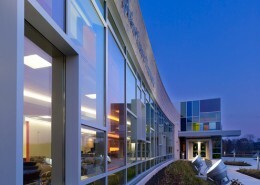 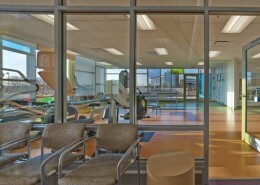 The Children’s Hospital of Philadelphia (CHOP) recently opened a new one-story 25,000 square foot Specialty Care Pediatric Medical Facility on the campus of the University Medical Center of Princeton, New Jersey. 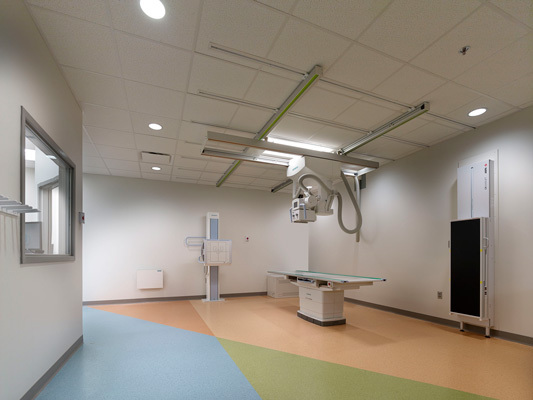 The new facility will provide medical and surgical specialties, including ENT, ophthalmology, orthopedic surgery, neurology, gastroenterology, physical, occupation and speech therapy as well as diagnostic services. 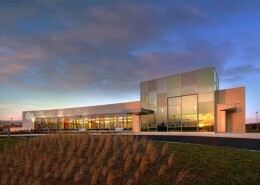 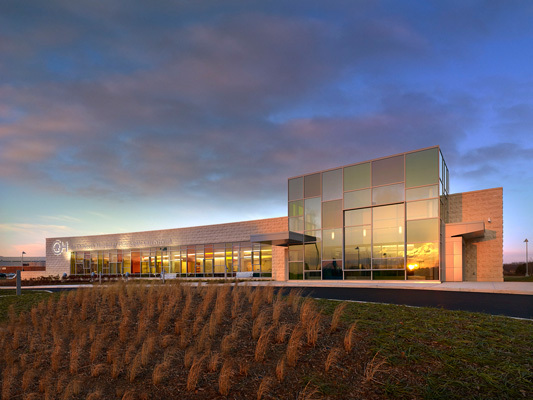 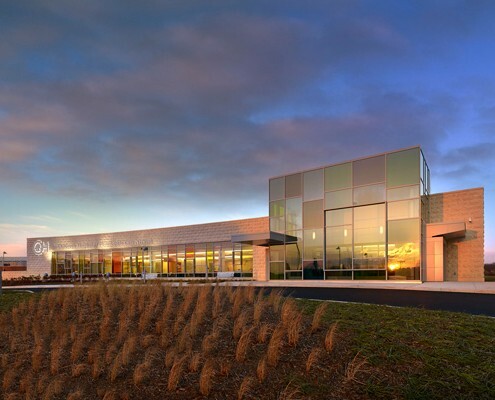 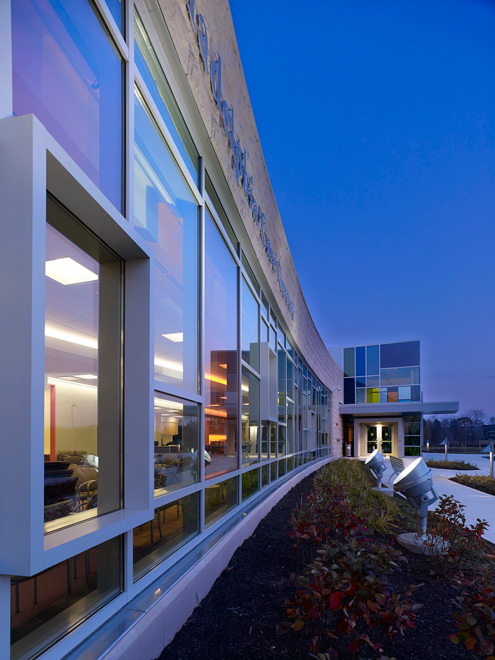 Hatzel & Buehler’s scope of work included furnishing and installing new lighting, lighting control, site lighting, switchgear, fire alarm, lightning protection and devices.